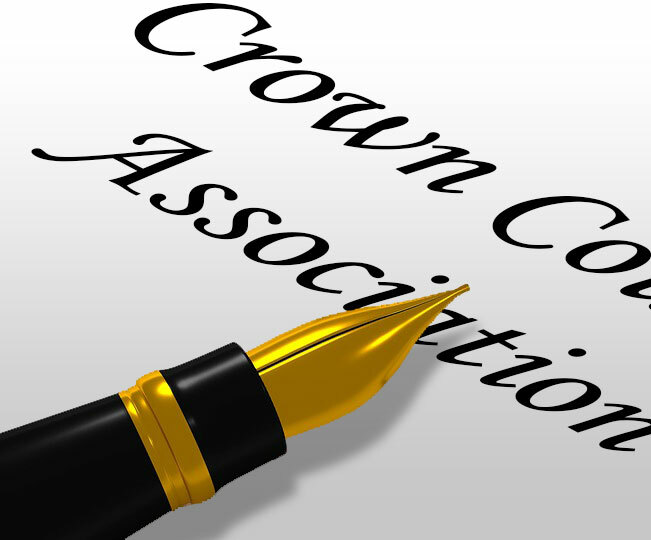 It is an honour and privilege being the President of the British Columbia Crown Counsel Association (“Association”) and representing the 450 dedicated Crown Counsel who make up the membership of this fine Association. I have been a Crown Counsel for 25 years and over those years have witnessed firsthand the Association’s relationship with the employer; and with this experience, it is my philosophy to first take a collaborative approach when dealing with the employer and then, if necessary, to use all legal recourse the Association has at its disposal. It is my belief with this philosophy the Association is in the best position to achieve what our members deserve. As President, I with the Directors, are committed to representing our members in all matters of professional interest; in all matters affecting your relationship with the employer; and fostering unity and cooperation among the members and Association.